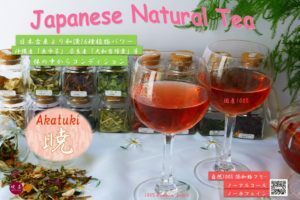 Aki Co.,Ltd is providing herb tea from 16 types of raw materials to develop the brand “Akatuki” which promote delicious herb tea in a convenient way (just by adding hot water) based on the concept of “Cure and Diet are from the same origin” and their knowhow. 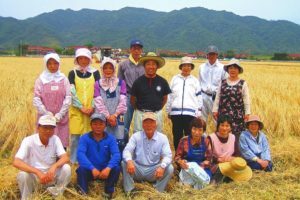 By the support of plenty of farms and processing companies, Aki Co., Ltd is selecting those 16 types of raw materials carefully from the traditional Japanese native species and also working on the recovery of extinct species and protective production of endangered species over 20 years all over Japan. 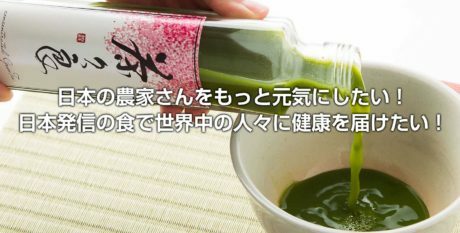 Instead of just providing original products, Aki Co.,Ltd is aiming to introduce the merits of Japanese traditional superfood and Japanese traditional cultures to Japanese and people all over the world. 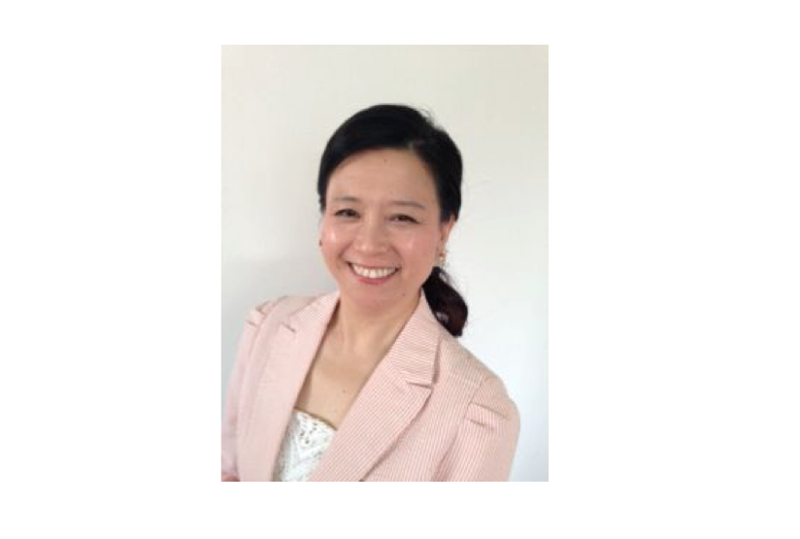 Aki is trying their endeavors to provide a more beautiful and healthier life to people worldwide. 1. 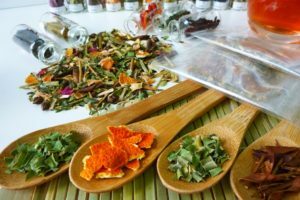 By combining traditional Japanese herbs and resurrected extinct species, Aki developed delicious Herb Yojo (meaning keeping one with long life) Tea from their know-how and it is 100% made in Japan. 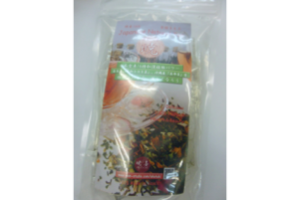 The little sweet taste, the delicious taste and the odor of the herbs give rise to a curing and health herb tea (100% made in Japan). 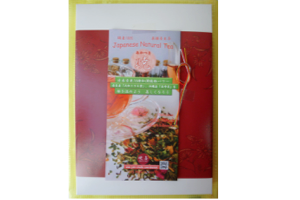 The herb tea is planted by farmers all over Japan with their love and hard work. 2. 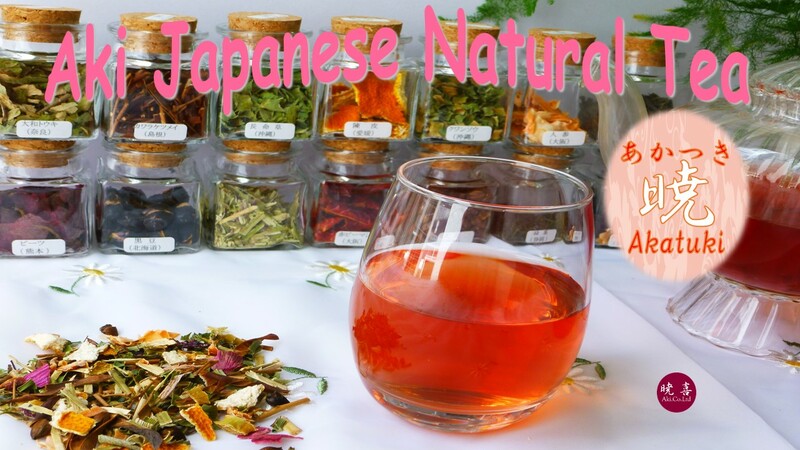 Would you like to experience the romance of health and beauty with Japanese traditional superfood and traditional cultures by drinking delicious herb tea with cute pink color? 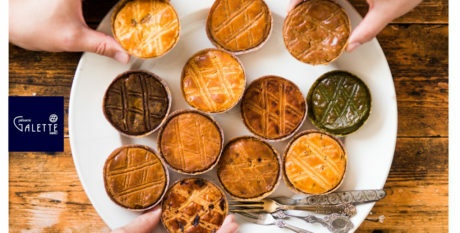 It can be made easily by just adding hot water and it can be enjoyed in different situations like with dishes, desserts and etc. 3. The main business of Aki is national adoption business. The products of Aki are introduced as representative products in the official booth of Japan in the World Health Expo for two consecutive years. 100% Natural! Free of Additives! No Caffeine! No Alcohol 〜　〜　〜　〜　〜　〜　〜　〜　〜　〜　〜　〜　〜　〜　〜　〜　〜　〜Delicious, Healthy, Beauty Effects, Warming your body, Facilitate Metabolism, Diet 〜　〜　〜　〜　〜　〜　〜　〜　〜　〜　〜　〜　〜　〜　〜　〜　〜　〜　Suitable for all ages even for babies, the pregnant, the elderly; Can be enjoyed in different scenes e.g. desert after meals, health tea with beauty effect We are receiving great comments from many customers. Delicious taste with a longstanding aftertaste. 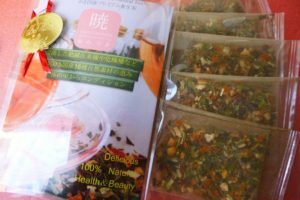 The herb tea is made of 16 types of valuable (100% made in Japan) raw materials from the farmers all over Japan (from Hokkaido to Okinawa). Those materials are selected carefully and combined. Free of preservatives and additives! It is a 15-bag package and the content is the same as the 5-bag package. It is a 30-bag package and the content is the same as 5-bag package. Aki is trying their best endeavors to provide their original services and products through their knowhow and own strengths in order to give a healthier life and enrich the minds of all the human beings. They wish to grow their business with their customers and share the impression, appreciation and pleasure with their customers. To achieve our mission, we are willing to spend years and years. We are continuing to provide and develop good services and our original products by making use of our unique experiences and knowhow based on the our philosophy of “Provide the Best” in any generation and timing. 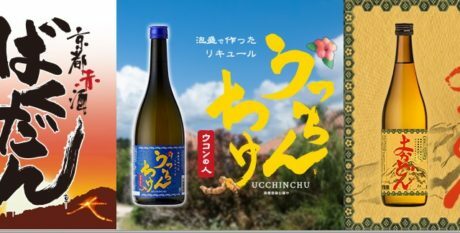 We would like to convey the merits of traditional Japanese superfood and fantastic traditional Japanese culture to not only Japanese but also all people worldwide. Since we put emphasis on the quality of our products, we are confident that those products could absolutely benefit people all over the world and create happiness to them. 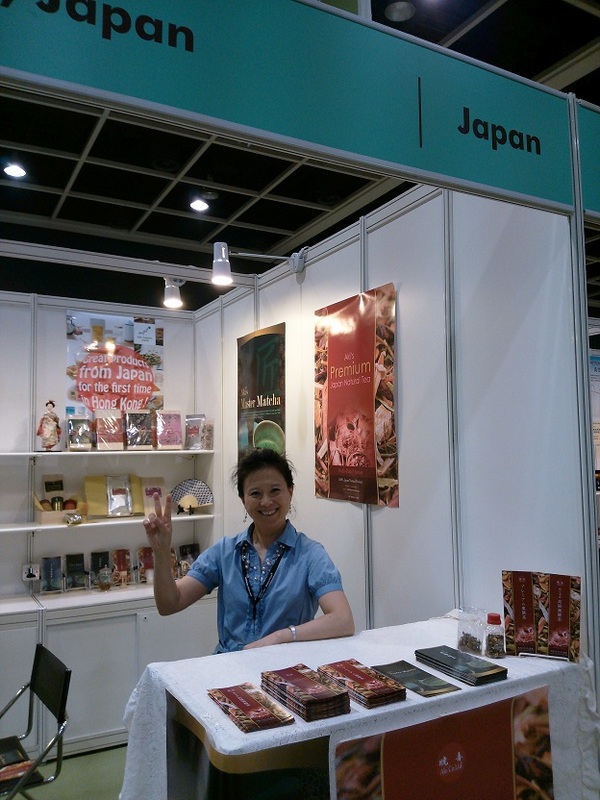 Our products are also selected as representative products in the official booth of Japan in the World Health Expo for two consecutive years. We are proud to provide our products to the world. We hope our products could provide health and beauty effects to people of all ages from the children to the elderly. After enjoying our products, we hope everyone wear a smile and have a better body and more enriched mind. Yesterday and Today and Tomorrow To connect to the future, we provide our services and products with our heart and soul sincerely.